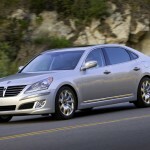 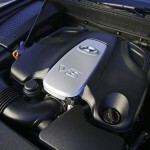 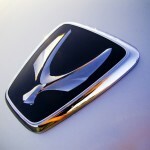 Hyundai has announced a few more details on the 2011 Hyundai Equus. 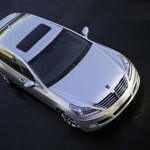 Hyundai says they will offer two kinds of models for the Equus: Equus Signature and Equus Ultimate. 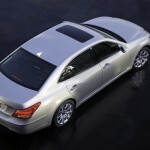 The Signature model comes with almost everything: 385-horsepower Tau V8 engine, Vehicle Stability Management with pre-collision warning, leather and Alcantary interior, heated steering wheel, climate controlled seating with a massaging driver’s seat, rain-sensing windshield wipers, Smart Cruise Control, front and rear parking assistance, air suspension and a 17-speaker, 608-watt lexicon stereo and numerous other premium technologies and features. 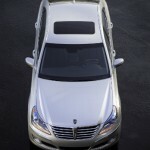 Next, at the top of the Equus line is the Equus Ultimate. 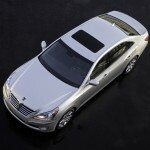 The Equus Ultimate has features such as around-the-corner-view cameras to the parking assist, power trunk lid, rear seat reclining with powered headrests, cooled rear seats with their own massage function and leg support, a rear seat refrigerator and rear seat entertainment system in addition to all the key features found to the Equus Signature. 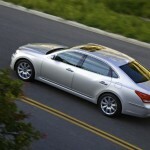 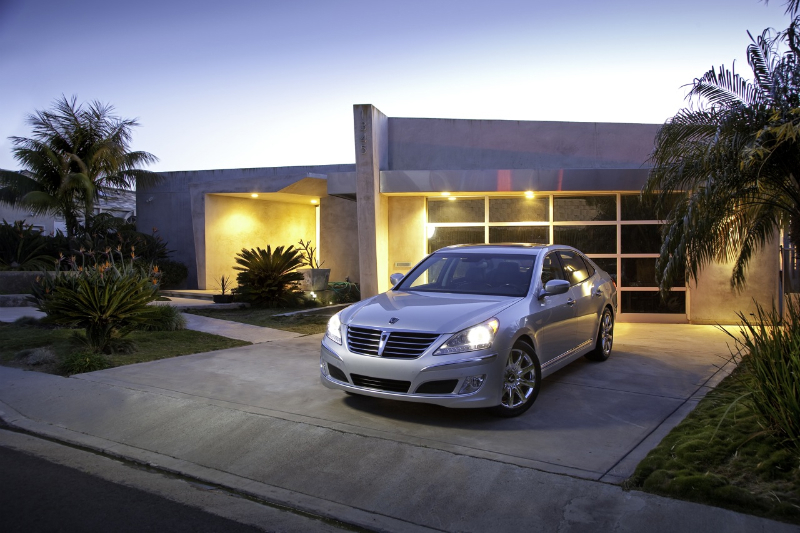 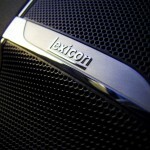 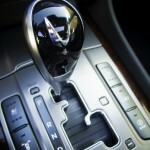 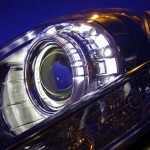 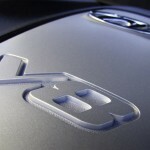 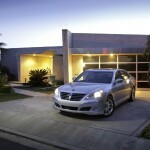 Check out the new gallery of the 2011 Hyundai Equus.